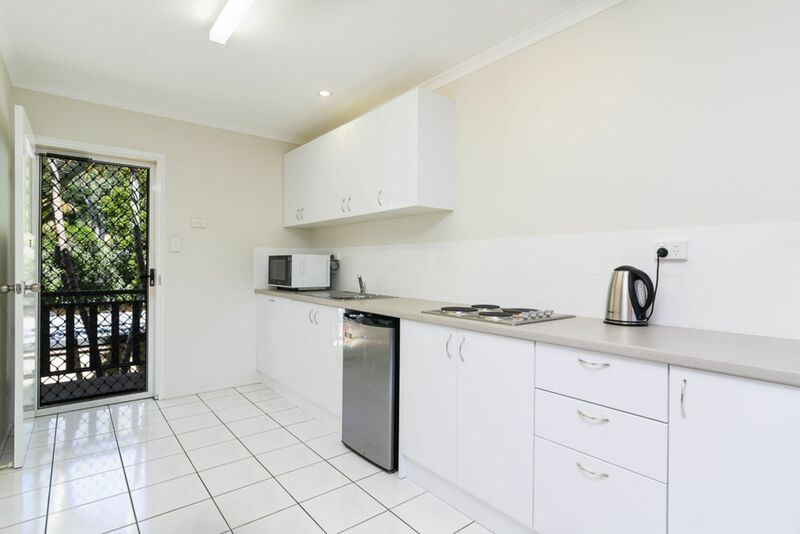 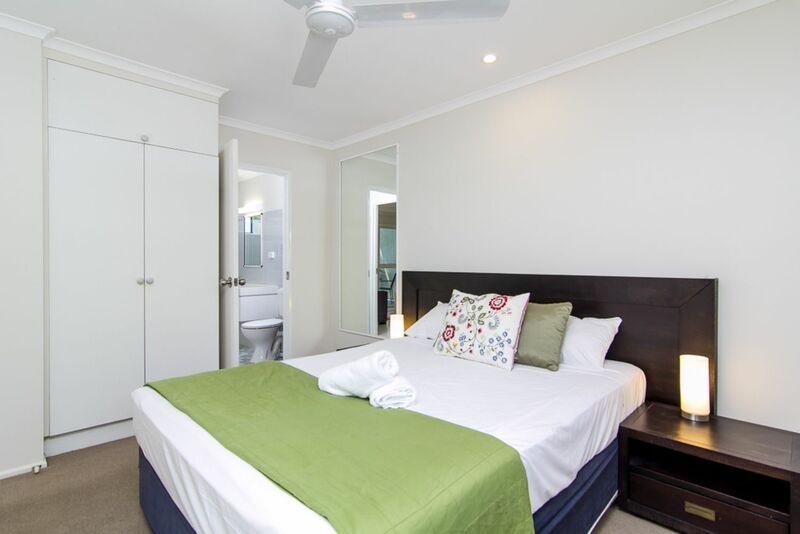 Call Agent - Holiday Style Unit, Close to Beach! 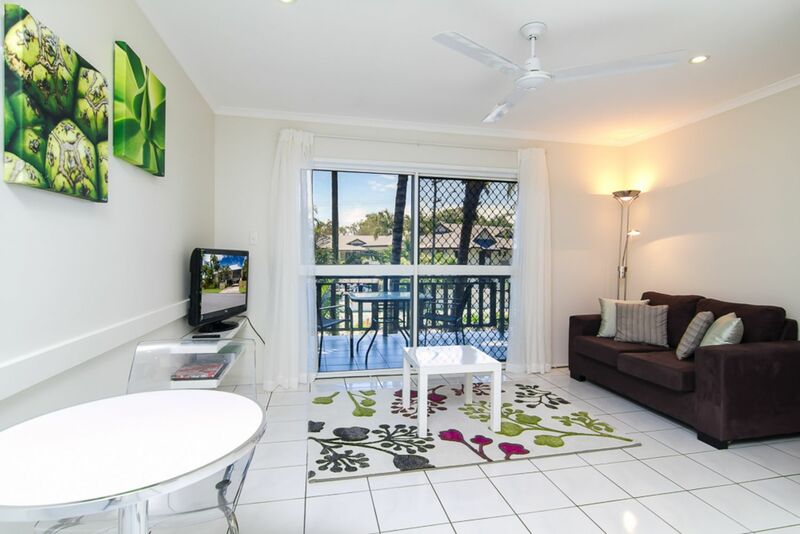 Holiday Style Unit, Close to Beach! 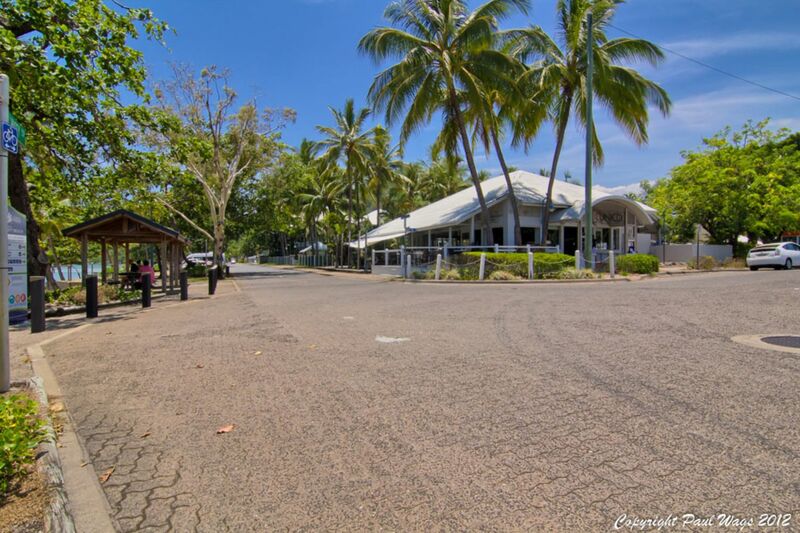 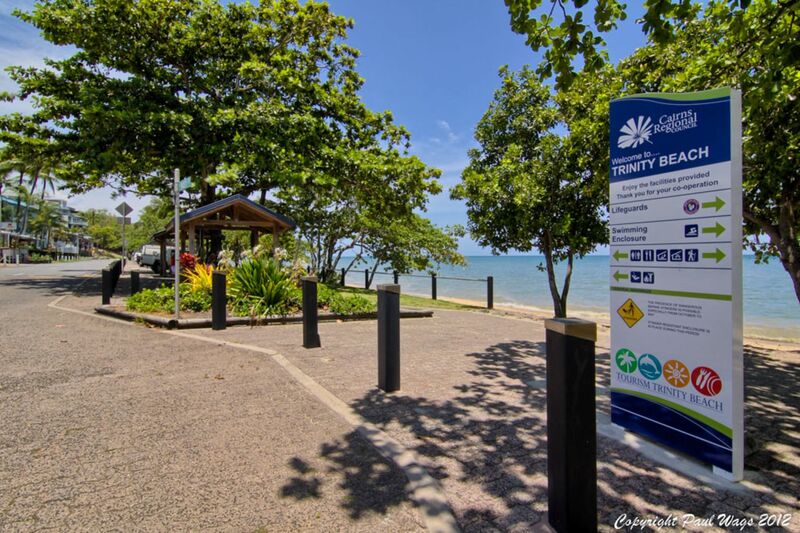 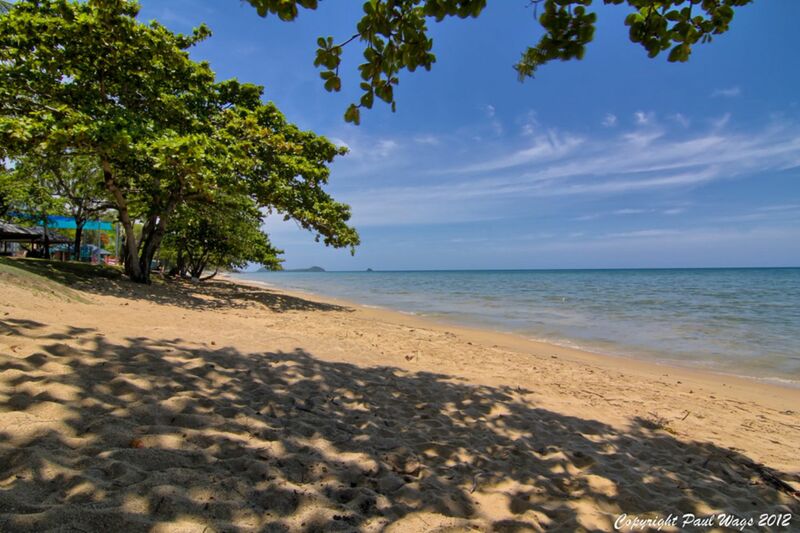 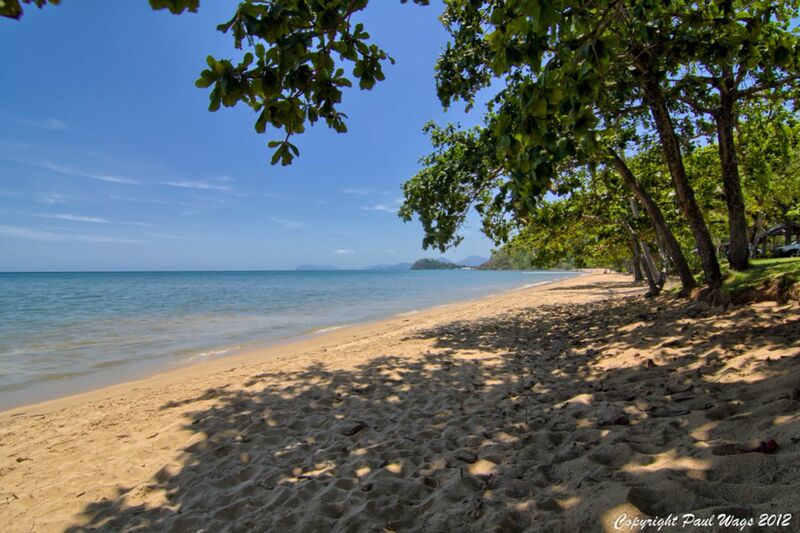 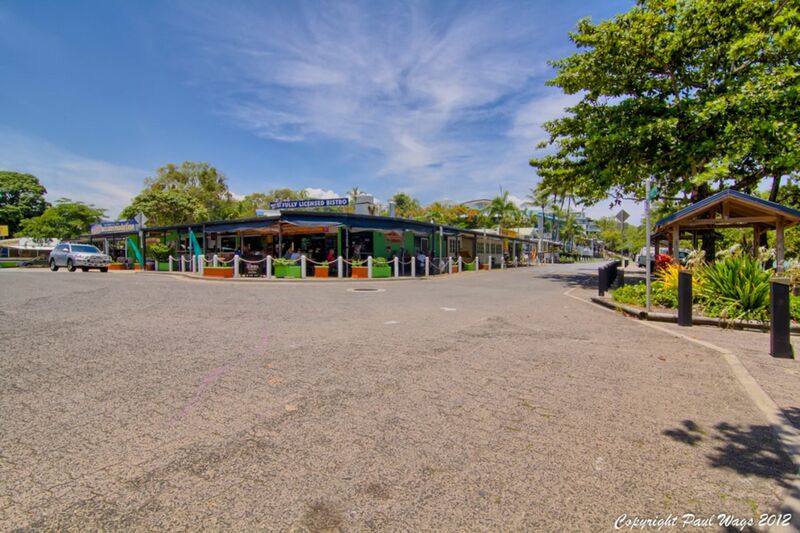 This bright, newly decorated, fully furnished, one bedroom unit, in the Marlin Gateway Apartments, is just a short stroll to the popular Trinity Beach & its fantastic esplanade restaurant district! 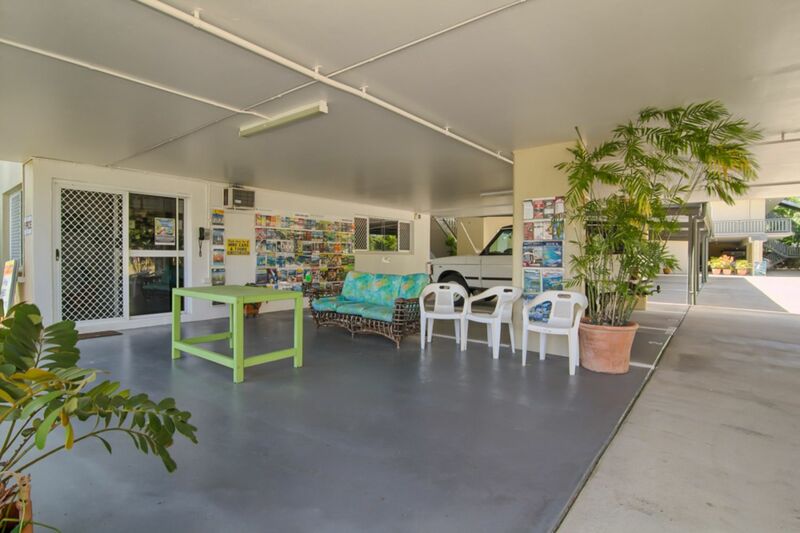 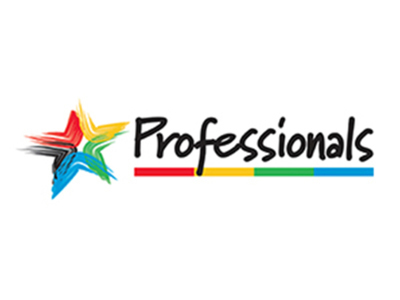 * Live in or holiday let, with onsite management in place, this property offers exciting lifestyle & income possibilities! 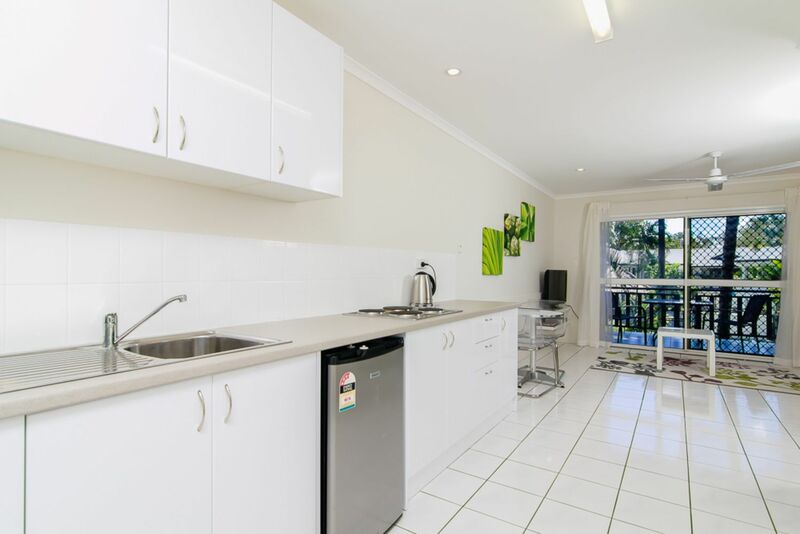 * Spacious, modern, kitchen area, with open plan living & dining room, provides a comfortable place to enjoy. 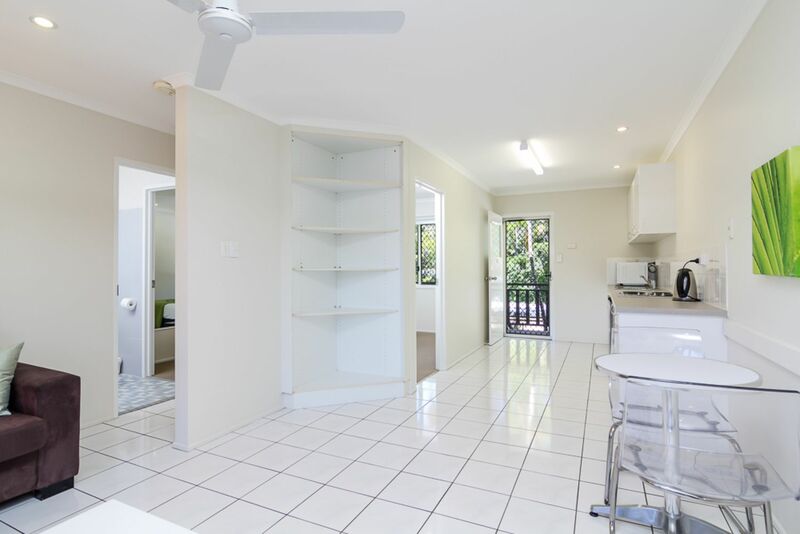 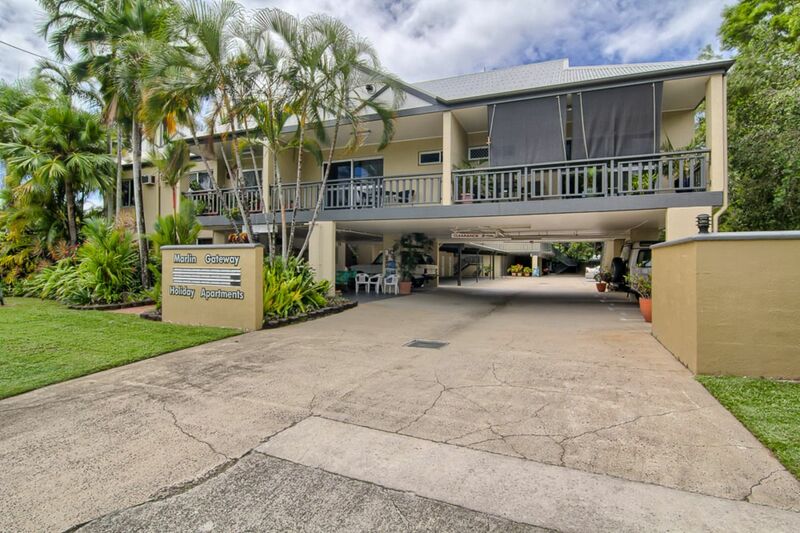 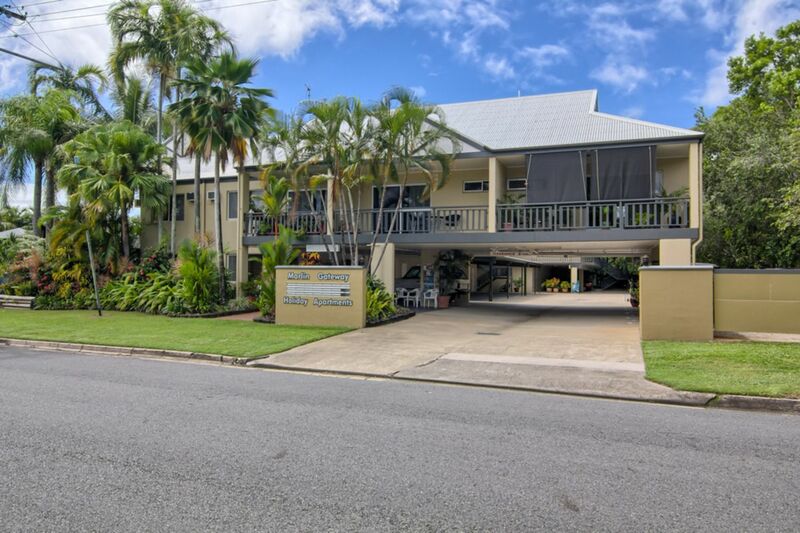 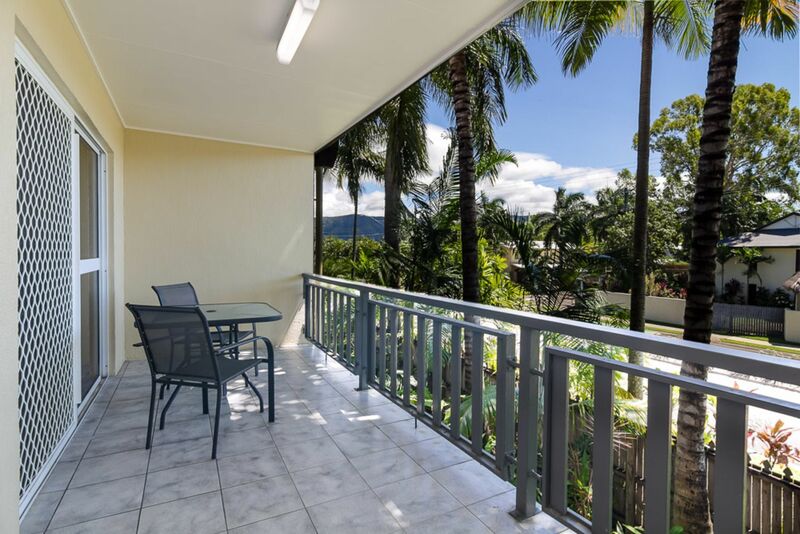 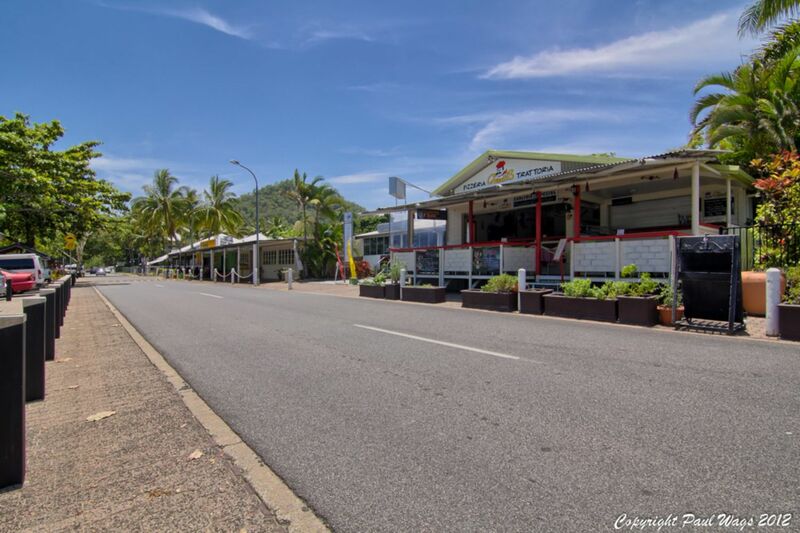 * Your own private balcony to relax & soak up the atmosphere of Cairns Northern beaches. 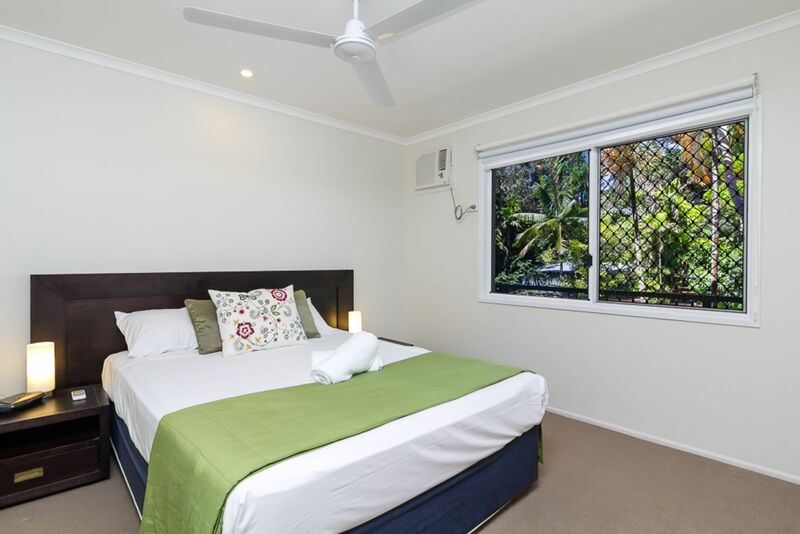 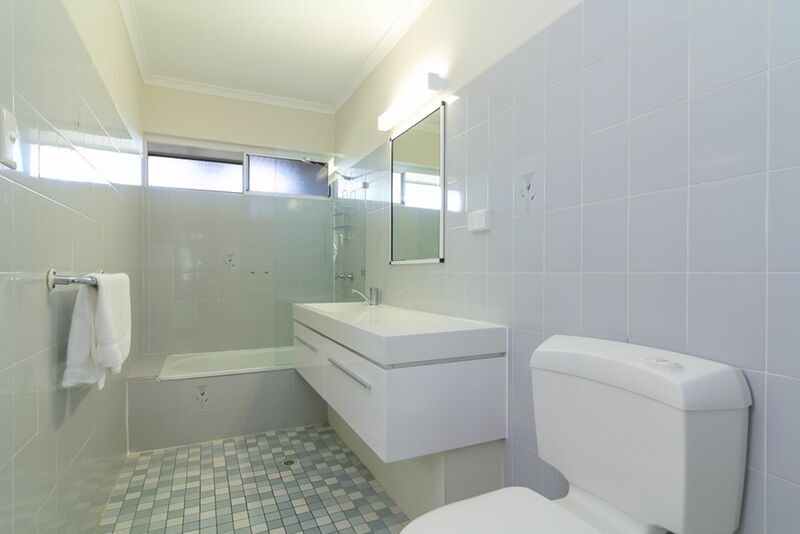 * Good size bedroom, with two way access to bathroom, with toilet & bath/shower facilities. 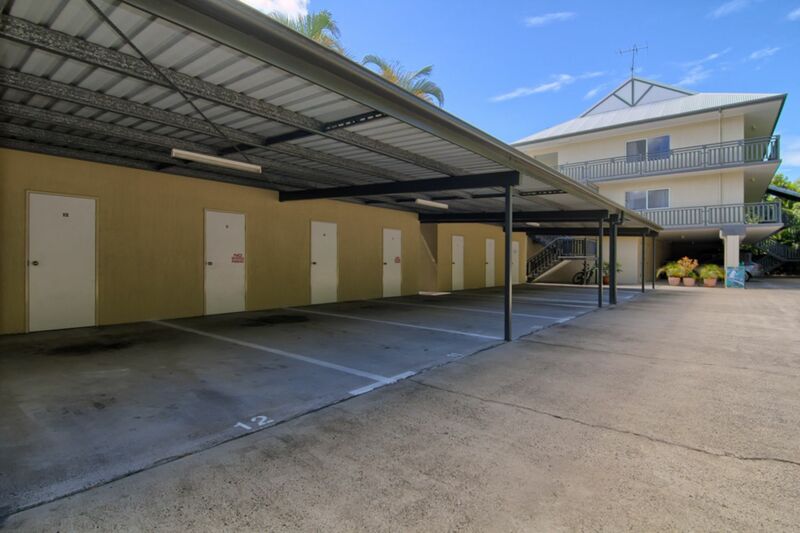 * Undercover car parking & lockup storage room, to store all your holiday home equipment. 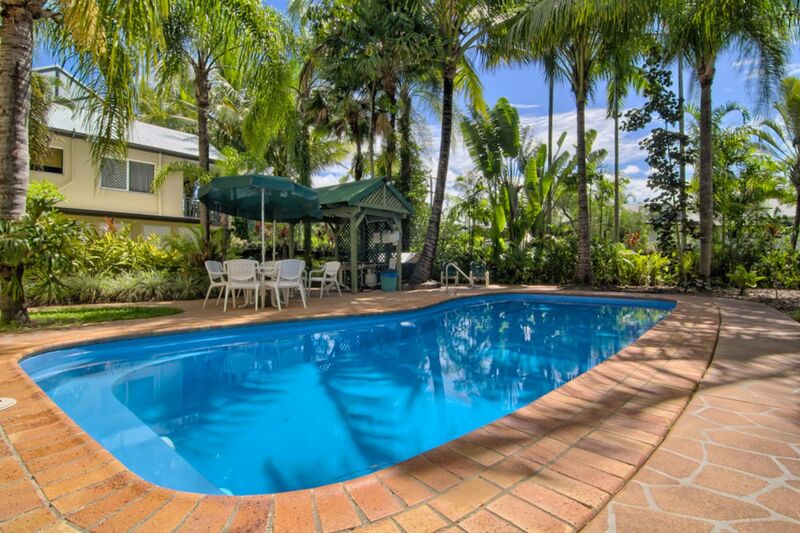 * Beautiful sparkling resort style pool, with plenty of grassed garden surrounds to enjoy & soak up the sunshine!